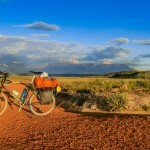 Are you one of those cyclists who gets a thrill out of pedaling through remote corners of the planet ignored by the masses? Looking to discover some of the last vestiges of pristine jungle in South America? 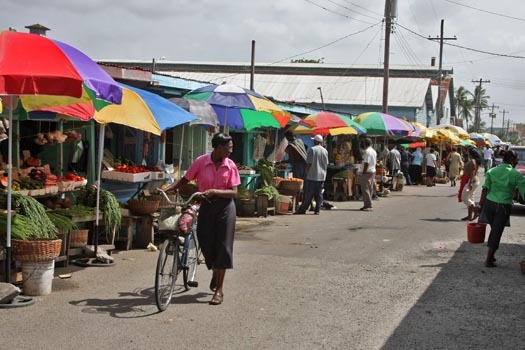 Guyana’s the country for you and this week’s guest writer, Jeff Kruys, tells us why. Georgetown feels pretty sketchy. Maybe you’ve enjoyed reading those “World’s Most Dangerous Places” books and you want to experience a place with a bit of tension in the air, without stepping into an actual warzone. Best to arrive during election buildup, when riots could break out anytime. 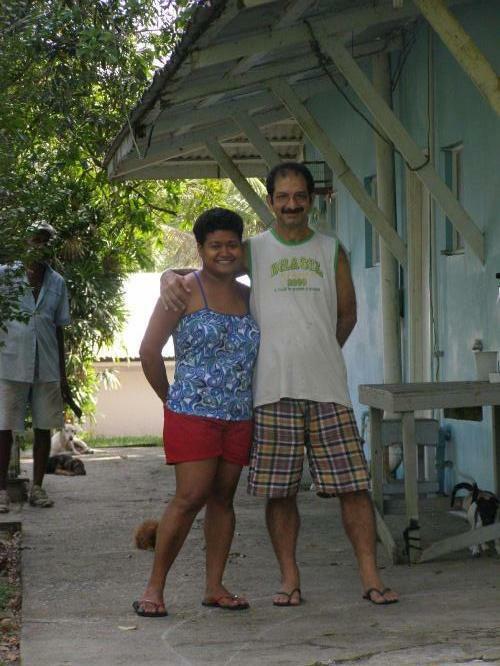 Wealthier Guyanans keep second homes in Brazil, just in case. You’ll be fine, of course. But keep your getaway vehicle close. Keep your wits about you and you can have a lot of fun exploring Georgetown. Yes, you’ve probably read about, heard about and/or experienced the extremely friendly people of Colombia, the extremely friendly people of Brazil, and yadda yadda yadda. Have you ever heard of a country with no friendly people? Of course not. Some countries feel friendlier than others though. 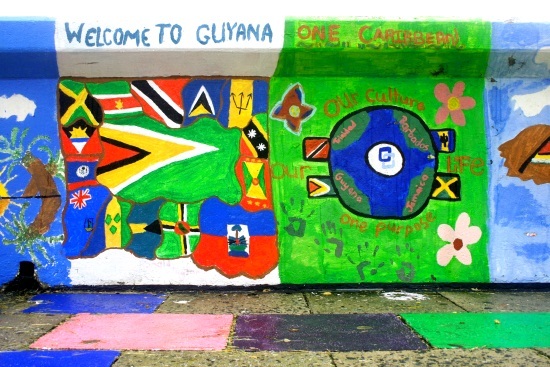 Guyana is right up there with Colombia, and it gets far fewer tourists than Colombia does. You’ll feel very welcome and you won’t be just stared at. Warm Showers hosts Christine and Joe live just outside of Georgetown. you won't find friendlier people anywhere. 2. 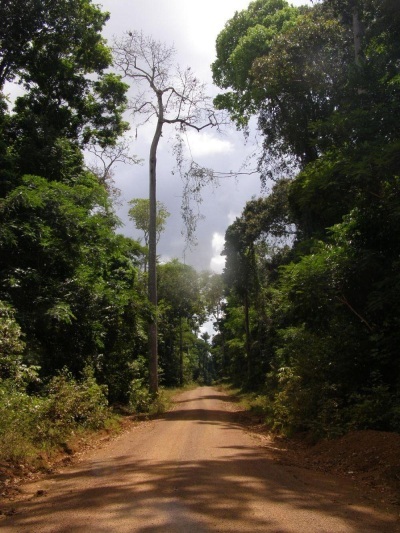 THE LETHEM-LINDEN JUNGLE ROAD. The southern part of this route is savannah dotted with indigenous villages. The northern part is lined with thick jungle full of wildlife. You might see only a dozen vehicles a day on some parts. Stock up for a week of riding, although there are supply points and you won’t starve. Not even if you get stuck waiting a few days for the mud road to dry out after a hard rain. You were looking for adventure, right? bad roads are all part of the fun of cycling Guyana. 1. OFF THE BEATEN TRACK. 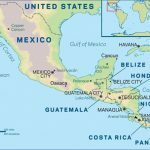 It seems like countless cyclists and other tourists are travelling across South America these days, but not a lot of them are passing through Guyana yet. 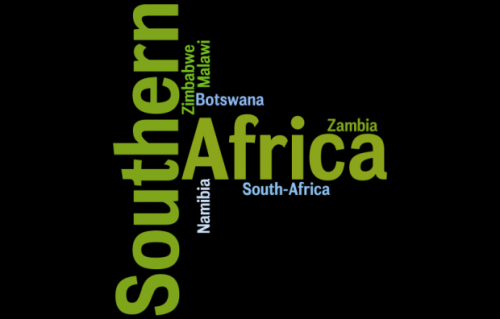 It is still a challenge to even find a cyclist’s blog with any good info about the country. The only road in from southern neighbour Brazil (see reason #2) doesn’t even appear on online maps yet. (The bridge at the border was just completed though.) Kaieteur Falls, a South American wonder, is accessible only by helicopter or a week-long jungle hike. Come and enjoy this country before mass tourism finds it. 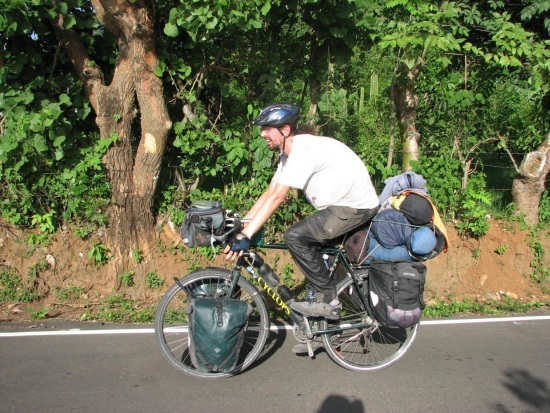 Canadian Jeff Kruys cycled 91,751 km (57,011 miles) through North, Central and South America over 1596 days from May 24, 2006 to October 5, 2010. Read all about his adventures on his Crazy Guy on a Bike Blog. We’re currently cycling through Venezuela on our way to Guyana. 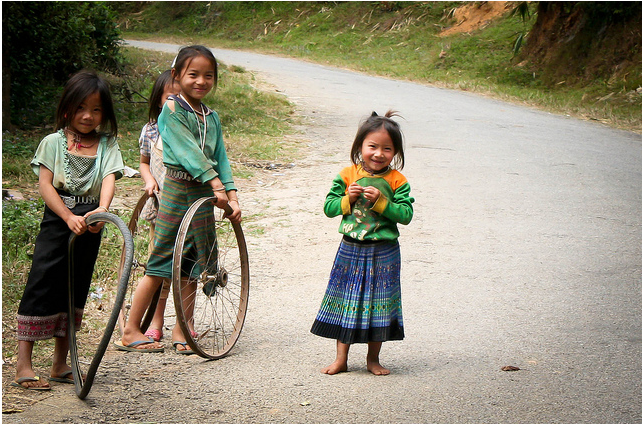 It’s great to learn a bit more about cycling through the country and boosts our confidence. Can’t wait to get there and see what the roads are like! 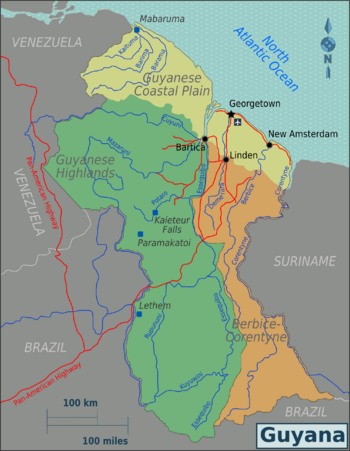 My husband and I will be cycling from Paramaribo Surinam to Boa Vista Brazil, through Guyana, which includes of course, the Linden-Letham trail. Jeff Kruys traveled this same route a few years ago and made it sound routine. But I have traveled that Linden-Letham trail by vehicle and it was extremely tough and I am a little worried about it. Any other travelers have any experience with this area?